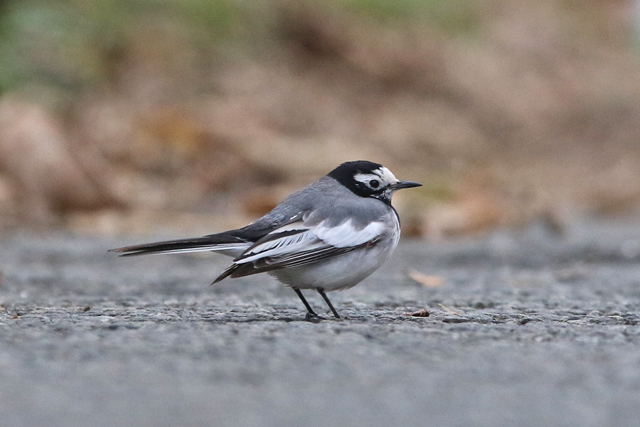 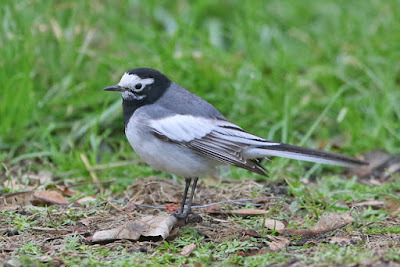 It was certainly a showy thing, frequenting the road and adjacent gardens/rooftops in typical Pied Wagtail-style. Well worth the 2am start and a team of 5 up - cheers to John, Josh, Jerry and Graeme for the company. 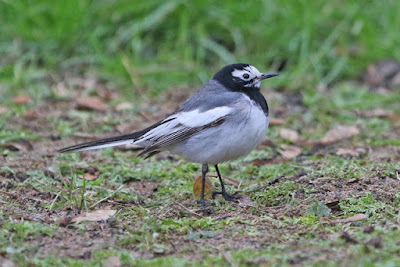 As well as the obvious black facial mask, check out the extensive white in those wings! Another quality bird to add to the autumn of 2016 - interesting to speculate where it made first landfall, having presumably filtered through the country since arriving in that October mega eastern invasion along with all those Siberian Accentors.